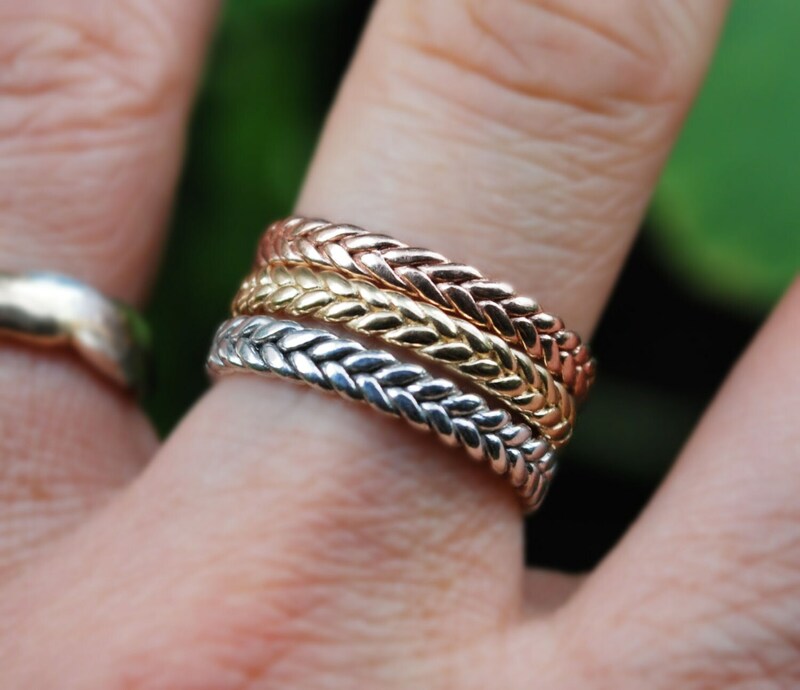 A classic medium width gold braid ring with lower profile height than the thick braid rings I offer. 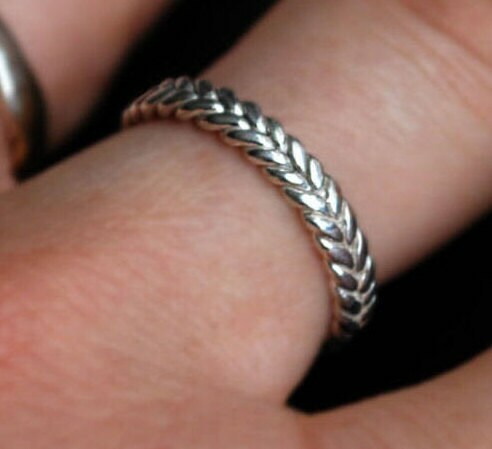 Makes a great wedding / promise ring, or just a beautiful everyday ring. Also looks great in a stack. Ring is approx. 3-3.2mm wide with approx. 1.5mm profile height. 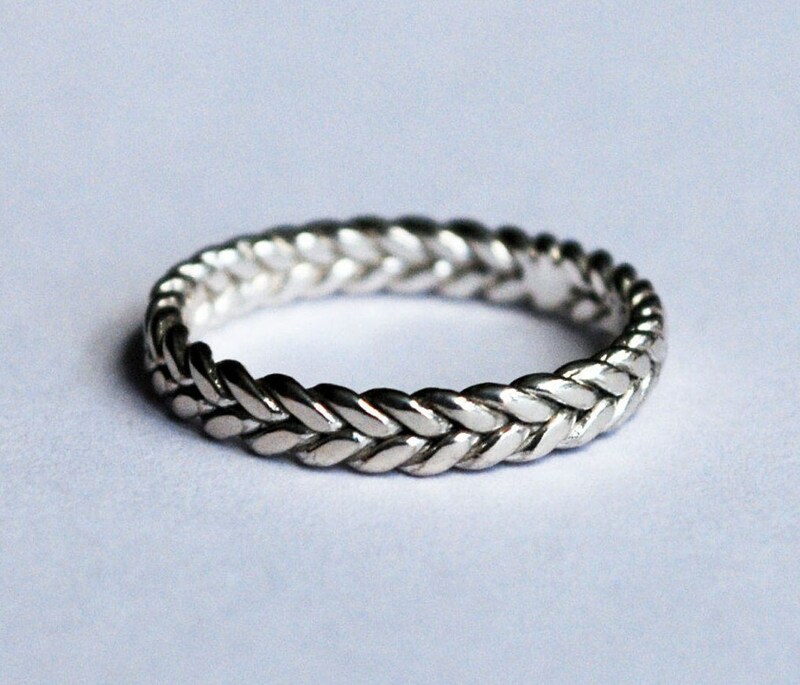 Made from recycled solid sterling silver. 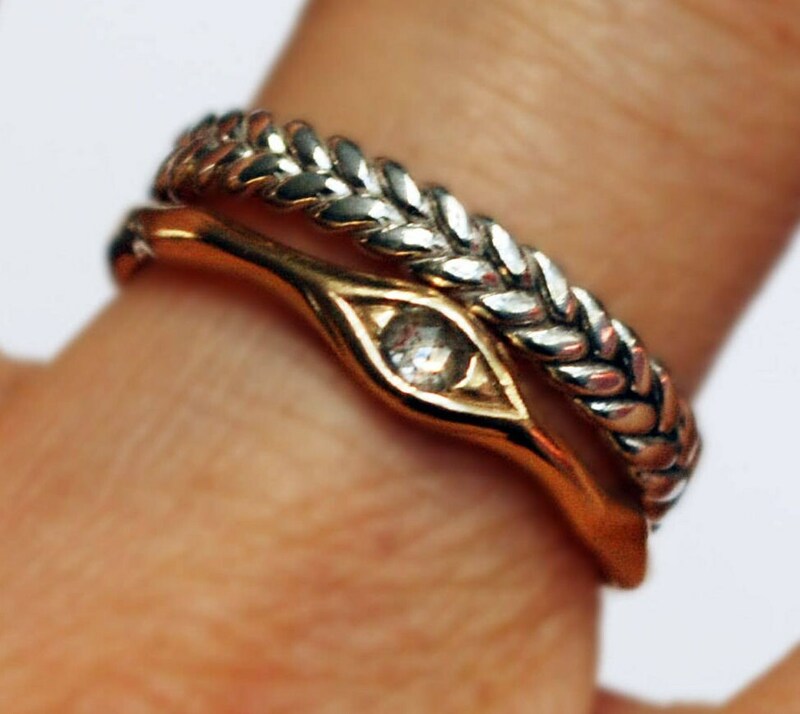 Listed price is for ONE silver braid ring. 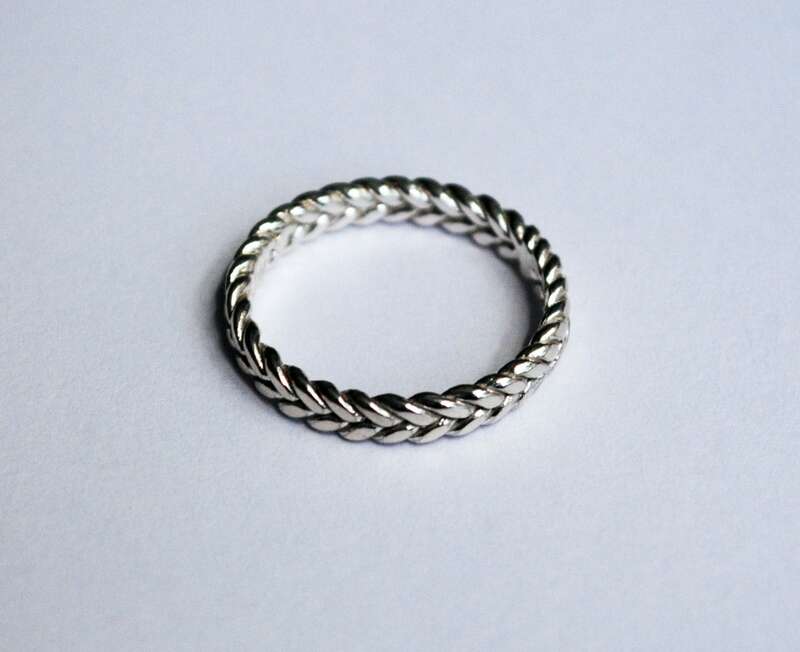 Please contact me for a quote if you would like this ring in a different custom size. So beautiful & exactly what I wanted. Beautiful! Perfectly lovely and just as pictured. Quick shipping, careful packaging - all in all the best kind of transaction. Thank you!! !